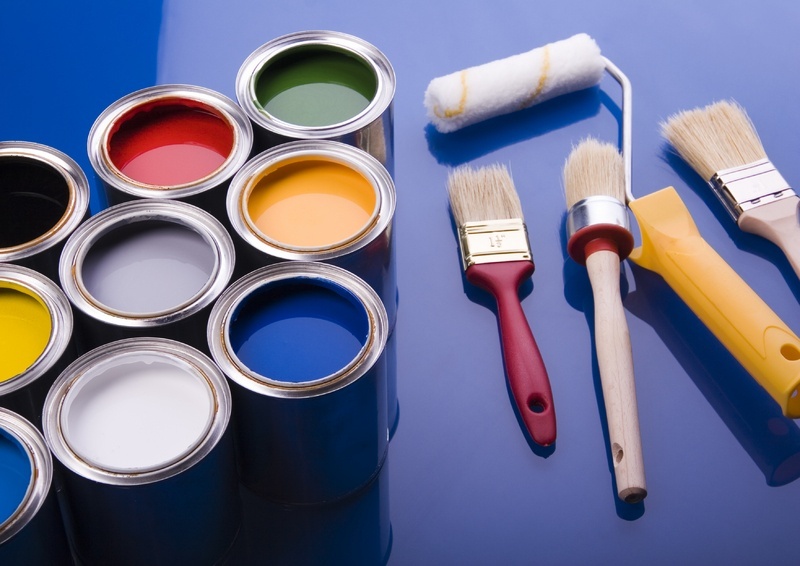 Are you in the process of painting your house? How do you know which exterior paint colors to choose? The paint experts at A-1 Kaylor Painting have excellent tips you can use to pick the right hues for your home. Serving Anchorage, AK, residents for over 40 years, these painting pros can help make the outside of your home as refreshing and beautiful as its interior. Take a look at your driveway, sidewalk, roof shingles, and other elements of your home to help you choose the best exterior paint colors for your needs. Since these are parts of your home that will likely never change, you can pick browns, tans, greens, blues, grays, and other neutral tones that will be an excellent match for the parts of your home that will always be permanent. Exterior home colors can also be chosen based around the style of home being painted. Do you have a Victorian-style home or a ranch house? Do you live in a modern cottage or a vintage 50s home? Your paint experts at A-1 Kaylor Painting can help you choose hues that are historically correct for the style of your house. This creates an authentic feel you can adore for the entire time you own your home. Take a drive around your neighborhood and take note of the exterior paint colors you enjoy on other peoples' homes. Perhaps you enjoy the way green hues bring out wooden shingles, or how slate gray makes the shrubbery surrounding a neighbor's home stand out. You can bring all your paint ideas to the experts at A-1 Kaylor Painting to match the right exterior house colors to your home's design and your personal style. To help you choose the best exterior paint colors for your home, trust the experts at A-1 Kaylor Painting. With over 40 years of experience serving Anchorage, AK residents, this company has the expertise and keen artistic talent to make any home shine in its own unique way. To schedule an appointment or discuss paint options, call (907) 345-7309 or visit their website to view their full line of services.